Director of the Yield Finance Group (formerly known as SmithLovett & Associated Brokers Pty Ltd). Growing up in North Eastern Victoria and spending most of his working life in regional areas has given Robert a good understanding of the requirements of rural and regional businesses. 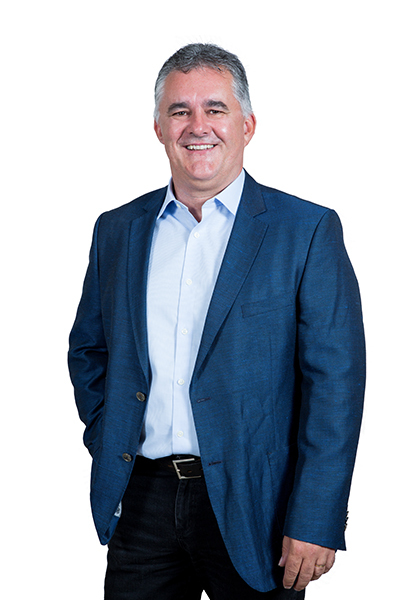 Robert started his career at the Commonwealth Bank and remained working in the banking sector for over 18 years. During that time he developed sound banking and finance experience and created close working relationships with his peers and clients. A finance broker for the past 11 years, Robert holds a Diploma of Business (Accounting) and Diploma in Finance and Mortgage Broking Management. Robert joined the Yield Finance Group as an Associate in January 2009 and was appointed a Director in December 2011. He provides specialised equipment finance solutions to a broad range of business and rural clients. 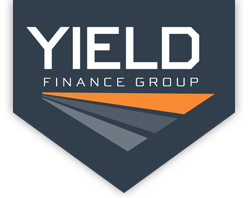 YIELD Finance Group have offices conveniently located in both Albury and Wagga Wagga. Contact us to discuss your specific requirements.